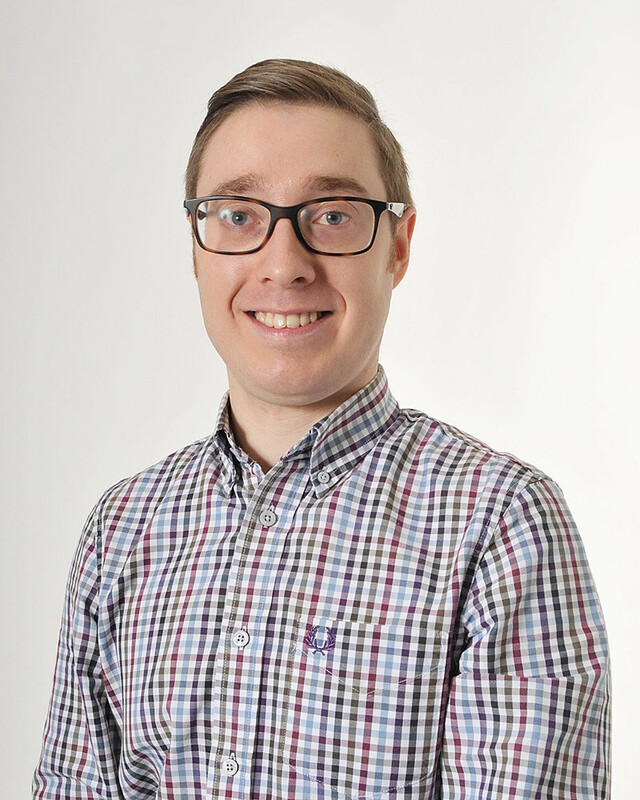 Mr Hayes joined Smart Kids as its Business and Communications Manager in September 2017. Trained as a professional journalist at an international publication in London, he then continued into public relations and owns his own successful PR business. Outside of nursery and business, Russell enjoys watching sport, including American football, and is currently planning his wedding in 2019. Mr Hayes is also a Director of Smart Kids Childcare.